FREE Sample Luseta Shampoo & Conditioner! 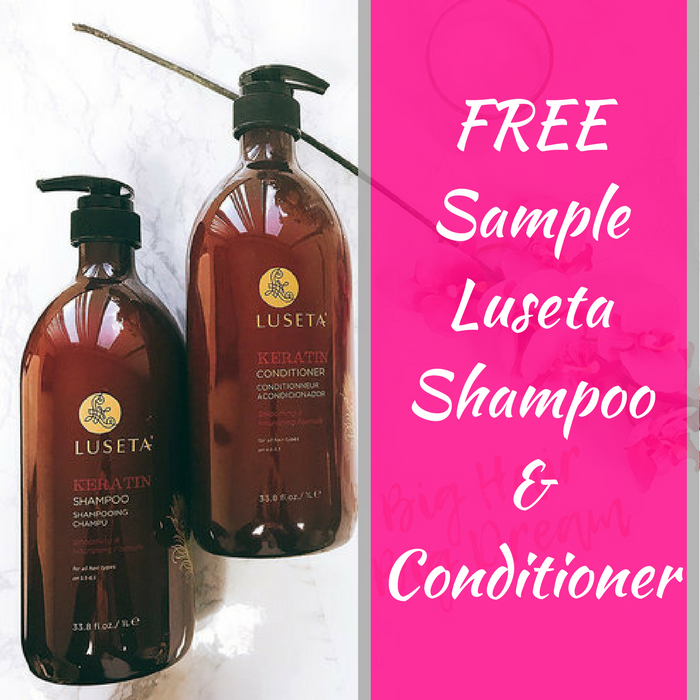 You are here: Home / FREEbies / FREE Sample Luseta Shampoo & Conditioner! We have sample FREEbie! Click here to score a FREE Sample Luseta Shampoo & Conditioner by just simply filling out this form! So easy, right? Please allow 6-8 weeks for the delivery! Enjoy!